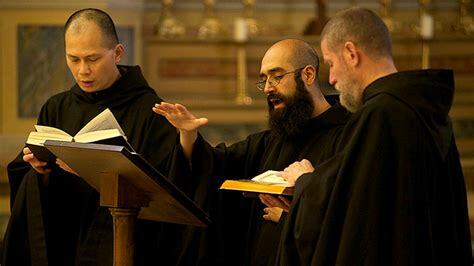 Have you heard monks singing? They sound beautiful. Their voices are so serene and peaceful and you could easily sit for hours listening to them. But what happens the night the monks are singing in Abadía del Torcal? Why does it change their lives? Find out in Elixa.